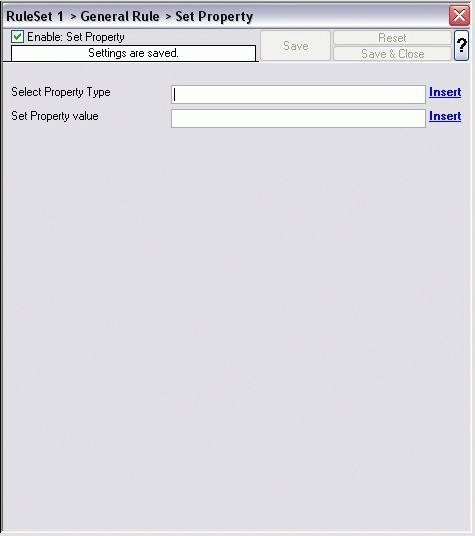 With the �Set Property�, some properties of the incoming message can be modified. This is especially useful if an administrator would like to e.g. rename two equally named devices.